There are voices that are wholly forgettable and voices that one actively endeavors to forget. There are voices that, try as one might, can never be purged from the memory. Very rarely, though, there are voices that one hears and, for all the right reasons, never forgets, voices that etch into the memory the circumstances of the first hearing with the vivid significance of a life event. There was the Metropolitan Opera broadcast of Wagner’s Die Walküre on 6 December 1941, for instance, when, with the world on the brink of cataclysmic war, an untested soprano named Astrid Varnay introduced herself to the airwaves as Sieglinde. There were MET performances when Plácido Domingo and Dame Kiri Te Kanawa unexpectedly made company débuts as substitutes for ailing colleagues. 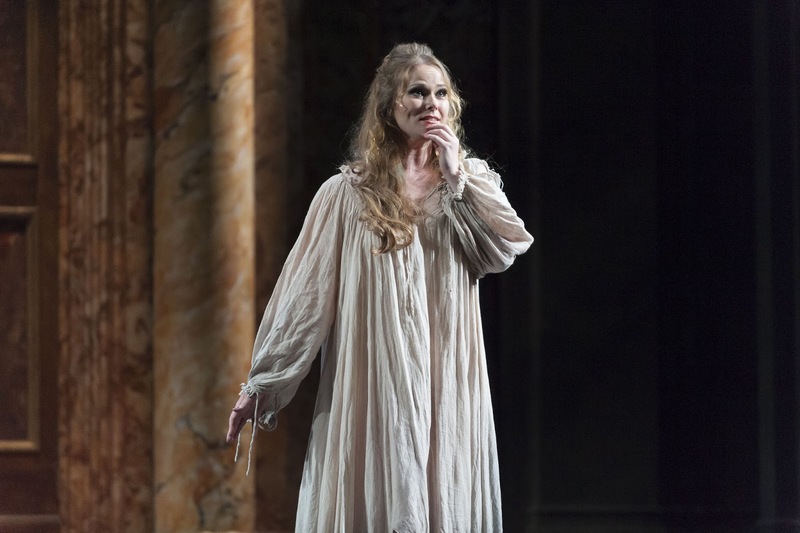 There was that 1959 Covent Garden Lucia di Lammermoor when an Australian soprano who had been on the Royal Opera’s roster for nearly a decade, Dame Joan Sutherland, became a sensation. Much as the perceived paucity of important voices among today’s singers is lamented, the truth is that Melbas and Nordicas, Flagstads and Callases, Slezaks and Pertiles have ever been rare: even in the Eighteenth Century, when singers first gained celebrity-status notoriety in the modern sense, it was reportedly said that there were one God and one Farinelli, deities of equal scarcity. 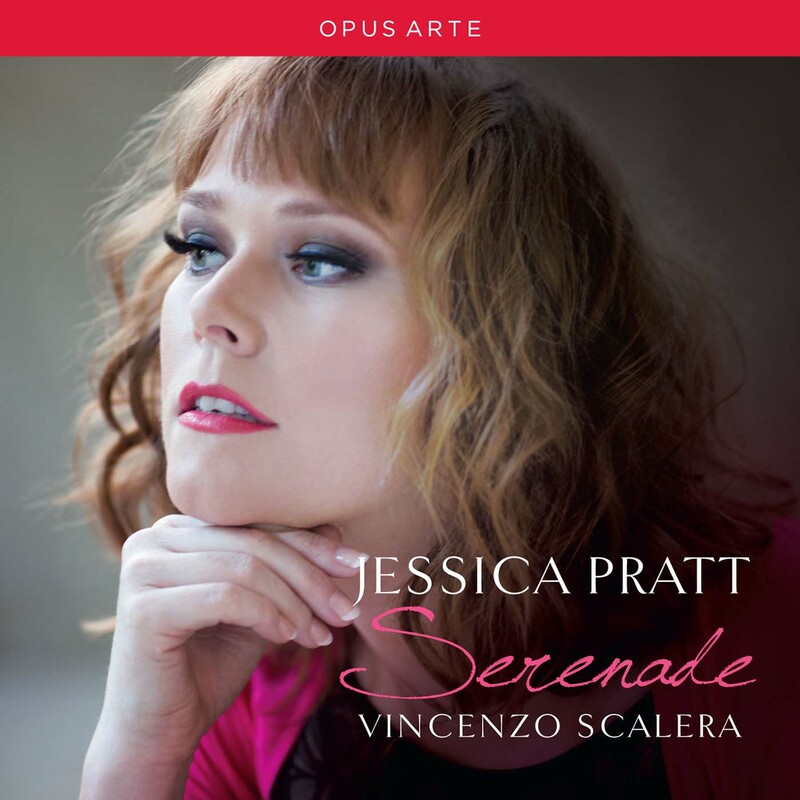 In this remarkable Twenty-First Century, when young singers face pressures for which conservatories can only partially prepare them, the future of opera depends more than ever before upon unforgettable voices—voices, that is, like that of soprano Jessica Pratt. Though hardly a novice, she remains a fresh-voiced young lady on the cusp of stardom, but her dedication to continually honing her craft reveals that she is anything but blinded by her success. A lovely lady of integrity both on and off the stage, she embodies bel canto in art and in life. Born in England, Pratt relocated to Australia in her teens but now makes her home in Italy. It seems only natural that an artist with an insatiable thirst for knowledge of her chosen profession should reside upon the land from which the first founts of operatic creativity sprung, but Pratt is delightfully clear-sighted about the benefits of her intercontinental upbringing. ‘As a singer growing up in Australia​,​ Joan Sutherland and Nellie Melba were and are great examples whom I find extremely inspiring​,’ she says with obvious affection and respect for her forebears. In opera, there’s nothing like a Dame from Down Under, but this sophisticated soprano’s musical perspective is unusually global. ‘I also adore listening to recordings of Sills, Cuberli, Studer, Devia, Scotto, Olivero, Anderson, Moffo, Caballé, and Callas, among others,’ she confides. ‘I also find Fritz Wunderlich to be a very healthy singer to listen to. I think [that], as time goes on, I have started to realize that the wonderful sounds these singers produce are done with their minds and without forcing.’ An equilibrium of mental acuity and physical exertion is critical to vocal well-being, especially among singers at the starts of their careers, Pratt advocates. ‘As young singers, we always try to make something happen physically: however, the more that you step out of the way and just let your body do what is essentially a natural thing, the better the quality of sound. Less is more.’ This is wisdom with which one of her Australian idols concurred. ‘Nellie Melba writes at the beginning of her treatise on singing, The Melba Method, [that] “it is easy to sing well, and very difficult to sing badly! How many students are really prepared to accept that statement? Few, if any. They smile, and say: ‘It may be easy for you, but not for me.’ And they seem to think that there the matter ends. But if they only knew it, on their understanding and acceptance of that axiom depends half their success. Let me say the same in other words: In order to sing well, it is necessary to sing easily.” That phrase struck me as a young singer, and only after years of study and performance experience am I actually, really understanding it.’ Has this understanding changed her reactions to the work of the predecessors she so admires? ‘Yes, now, with experience, I admire the ease and freedom in Sutherland’s recordings more than anything else,’ she muses. 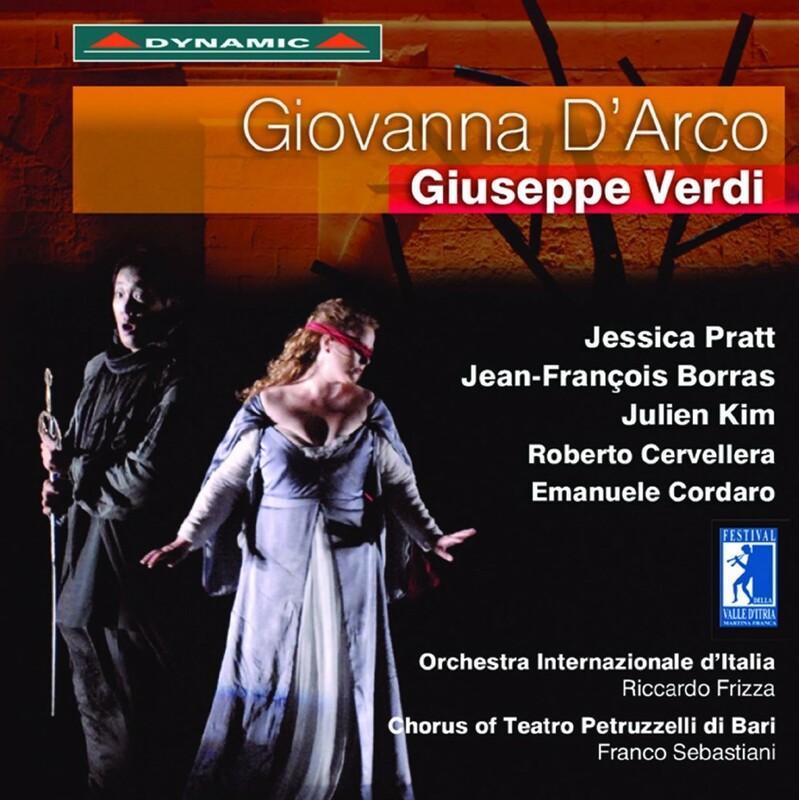 In many ways, hearing Jessica Pratt sing—or hearing her talk about singing, for that matter—offers the Twenty-First-Century listener extraordinary opportunities to relive the Golden Age of bel canto, a time when Giuditta Pasta, Giulia Grisi, and Maria Malibran graced the stages of Europe. From these legendary ladies of the distant past to more recent luminaries, Pratt is commendably reverential of the now-endangered legacy of true bel canto and her place in it. ‘Bel canto is just that: beautiful singing,’ she says. ‘It has very little to do with how high you can sing but of how purely you can sing. Bel canto is about ease and beauty of sound. One has to spin an uninterrupted web of sound the whole evening, expressing emotions through beauty like a painter might paint a terrible scene but with beauty and elegance that take your breath away.’ This analogy is wonderfully appropriate for an artist who summarizes the focus of her creative energy with three compelling words: ‘observe, experience, and portray.’ Words are cheap, but voices like Jessica Pratt’s are priceless. To learn more about Jessica Pratt, please visit her website and follow her on Facebook and Twitter. The author’s sincerest thanks are extended to Ms. Pratt for her time and openness and to Tim Weiler at O-PR Communications for his assistance and patience.